My departure for Africa is in twelve days!!! I seriously cannot believe it’s that close; I am super excited, and also a little nervous, as this is my first completely solo trip into lands I have never been. As soon as I land, I am going straight to Soweto, and it is this stop in particular that I am most looking forward to, from a cultural standpoint. 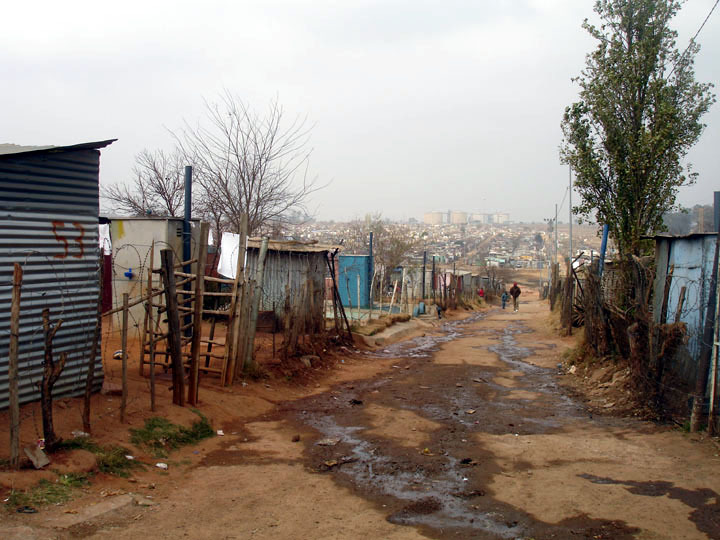 Soweto is an urban township outside of Johannesburg, and is a place that has been through a lot of negativity in the past, and still has a lot of struggles. I am really looking forward to talking to the locals and getting a better understanding of how life was and still is inside Soweto; I’m sure there is a lot to take away from an experience like this. While I prepare for my trip, make sure you don’t miss out on any of my African travels by FOLLOWING MY BLOG (click that little box on the top right corner of the page that says “follow the bean” to have my blogs delivered straight to your inbox! ), and also FOLLOW ME ON FACEBOOK for extra posts, updates and pictures that won’t be posted here on my page!! I will be updating one or the other daily (providing internet is available), so don’t miss out! !